Boilers are an essential piece of equipment within your home. The majority of us have them, and equally the same amount of us do not know how to maintain them. Don’t worry! At RA Heating & Plumbing, we don’t expect you to. That’s our job! 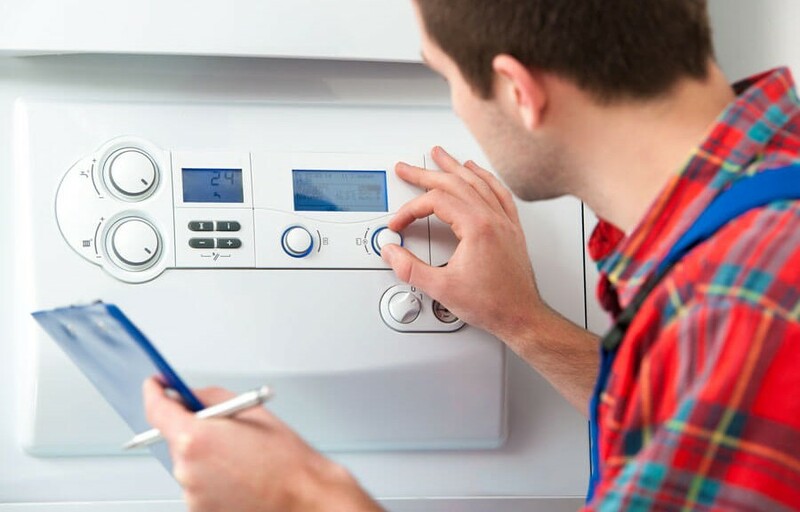 However, we are here to use our skills and knowledge, to advice you on boiler maintenance and repair. There are two types of services which we provide here at RA Heating & Plumbing in Bedford. One being Residential and the other being Lettings. We try to cater for all exteriors and all buildings. Below, is a little bit more information on the difference between the two services. Our main focus is not only to make you feel safe within your home, but also to encourage you to do the smart thing if something was to occur. Although we do provide our 24 hour emergency call out service, in case of any unavoidable circumstances. You know your home best, therefore we are here to advice you on the first steps to making your home a happier and safer place of living. It is recommended having a boiler maintenance service, at least once every year. And we are the best people to come to! We have only the best technicians on board to give you a quality service. I mean, we are boiler specialists at the end of the day! Have you got a property that’s up for let? Is it about time it has a little bit of a looking after. RA Heating & Plumbing specialise in boiler services for many industrial buildings. Carried through by our expert team on board, who naturally give an excellent customer service. We’ve had plenty of years filled with experience. So you don’t have to worry. Finally! You can have a local plumbing company who you can trust, and can rely on.